Call Dr. Grabow, they will set you right. That's if you can't get something through the stem to clear it. I tried calling but they are closed for the day. I sent an email. I'm currently using some gimlets to try and clear the stem out. Try hand turning a drill bit from the tenon side. Do they have another pipe at the Riteaid? Take it back, you bought it today they will remember you. Is the clog actually in the stem, or is it the draft in the stummel? 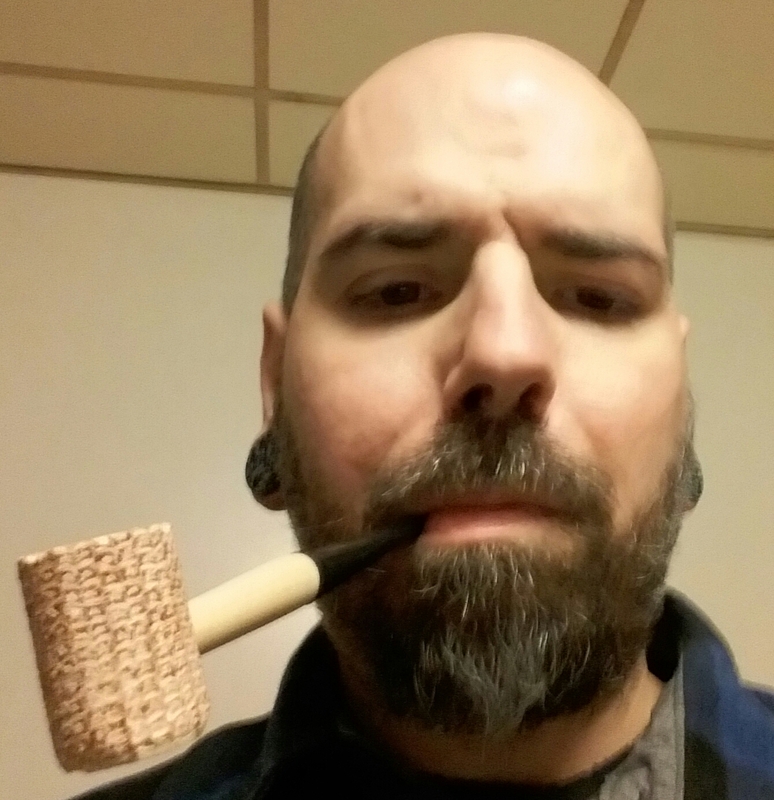 I am fairly certain that Dr. Grabow uses a bowl coat now instead of pre-smoking(at least that is sure what the new ones look like). It would make sense that the stummel draft would be clogged with that, but I am not sure how the bowl coating would get into the stem.